Engineering and survey of the transport of a shiploader from China to Australia. Marine Heavy Lift Partners did the engineering of the design for grillage and sea fastening. 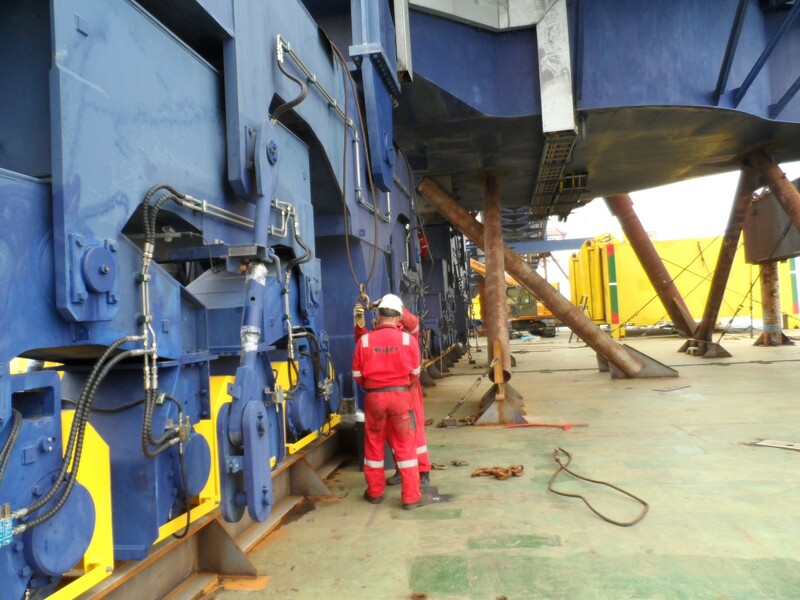 Marine Heavy Lift Partners also did the supervision for the loading and securing operation as well as the discharging operation. Responsibility Design of grillage and securing, survey loading and securing operation.